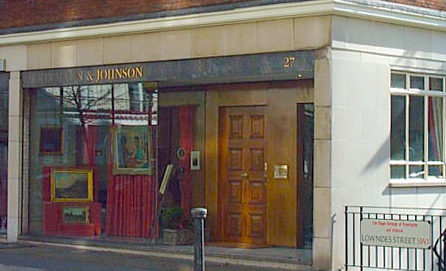 Peter Johnson Fine Art is delighted to invite collectors of fine art to peruse our new website. We will be featuring new works over the coming months and have some exciting projects planned. In the meantime, please view our online gallery or get in touch if you’re looking for something in particular or require our valuation and consultancy services. Website © Johnson Fine Art 2014. Delivered by Bamboo Business Studio.